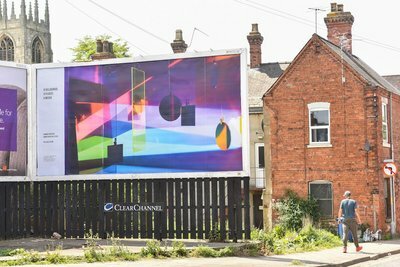 The Collection’s billboard, located in the Lincolnshire town of Gainsborough, will enable it to explore how it develops its collections through commissions and exhibitions and transforms access to historic/permanent collections through engagement with contemporary art. 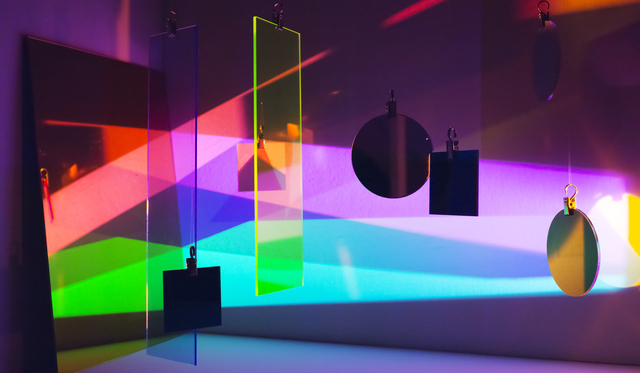 It will raise its profile with an audience that is potentially unfamiliar with it and one that does not necessarily visit Lincoln very often or art galleries. Jandrell’s exhibition complements an exhibition hosted by The Collection and Usher Gallery, which aims to relate the story of aircraft development, production and operations in the county and the impact and contribution Lincolnshire had on the successful outcome of the First World War.